While preservation is always preferred, tree removal is sometimes the only option. 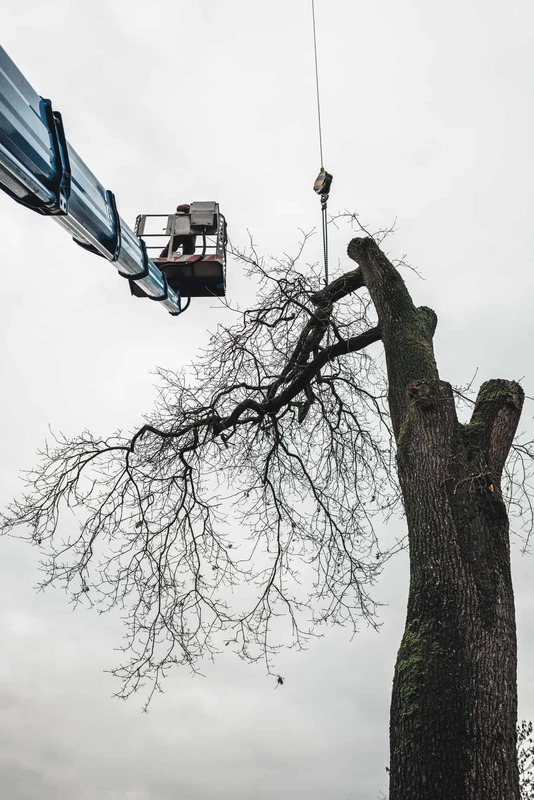 When a tree cannot be saved, removing it is often the safest solution. Dying or dead trees present a risk of toppling over and damaging your home or, worse, hurting a family member. It is not unusual for people to develop an emotional attachment to trees, and it can be difficult to decide to have them removed. An example that may help you determine if a tree on your property needs to be safely removed is visible trunk damage. When you see vertical cracks, wounds and seams, it is an indication of internal decay. If the damage you see covers more than 25 percent of the trunk, it is unlikely that the tree can be saved in a way that is affordable.